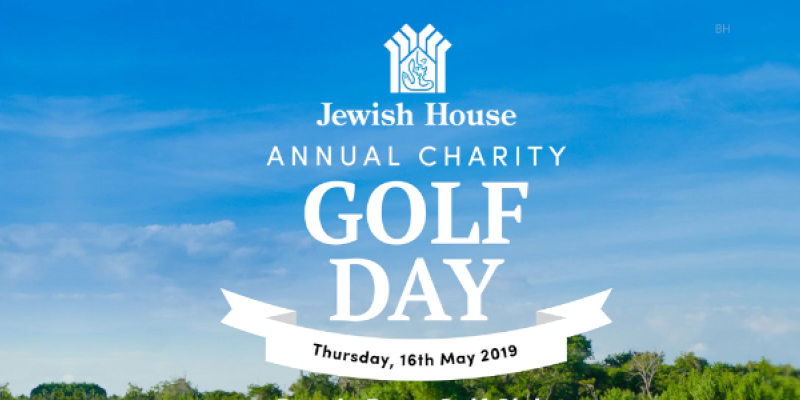 The 2019 Annual Jewish House Charity Golf Day will take place on Thursday, May 16th. Join us out on the newly renovated Bonnie Doon Golf course for Rabbi’s four-ball scramble as we come together to raise much-needed funds to continue Jewish House’s crisis care to those most vulnerable and in need. Don’t play golf? Join us for lunch following the competition. 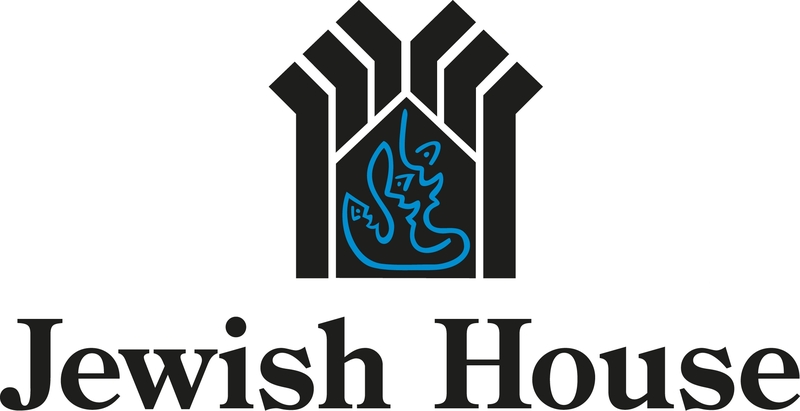 Network with Jewish House supporters and business partners over a delicious kosher buffet and bid on some exciting items in our silent auction & raffle. Funds raised on the day will go towards helping keep 1,000 people off the streets this year.